Affording a new car in any scenario can be tough. The higher sticker price on an electric vehicle might also be a road block to some. Fortunately, there are many different federal and state incentives to make the transition easier. 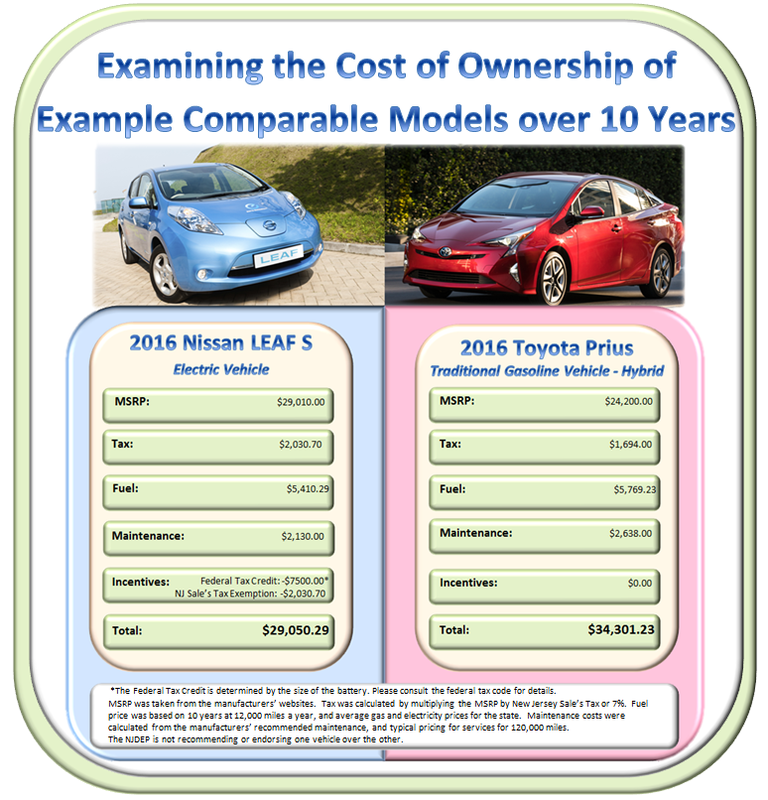 With the EV Calculator, you can determine the total cost of ownership for an electric vehicle using your specific scenario. Not everyone has the same electricity rate, and not everyone will choose the same vehicle. 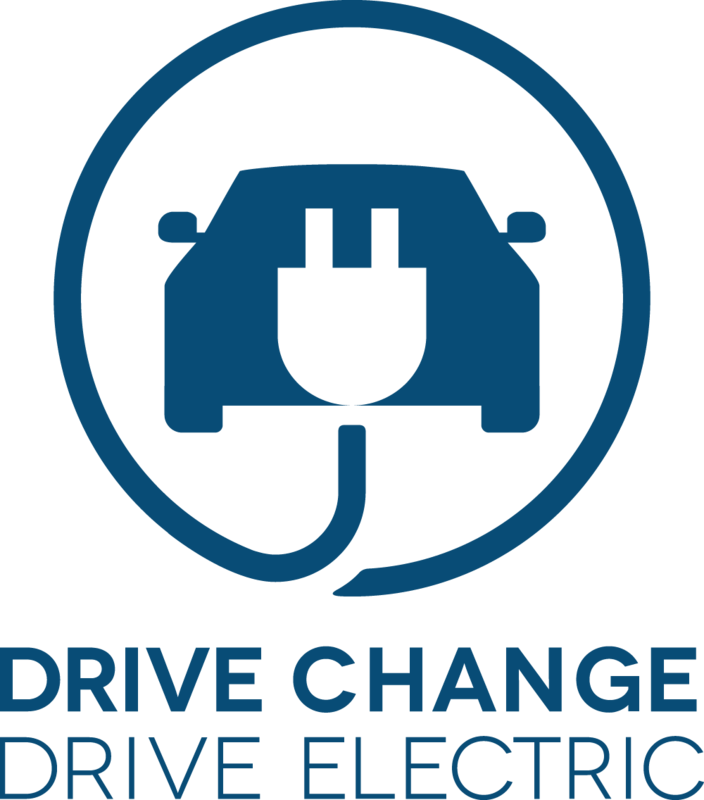 Click here to be brought to the EV Calculator. Happy calculating!